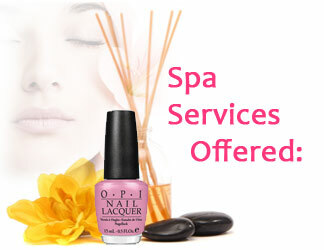 We invite you to experience a day of pampering at our spa. 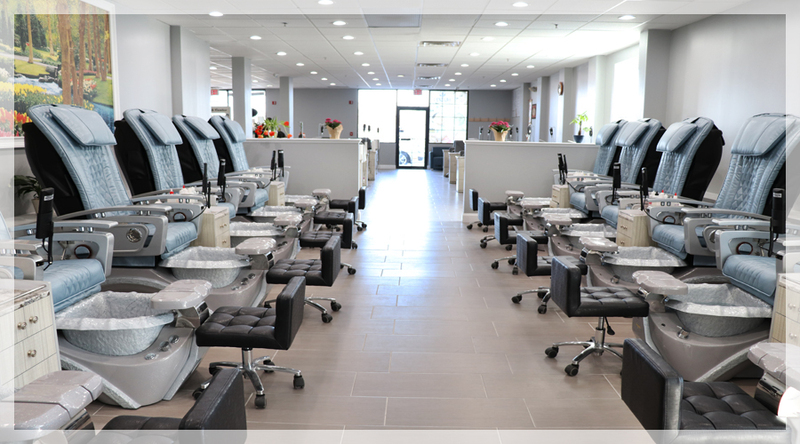 Our professional, licensed, and experienced staff will be more than glad to assist you with pampering your hands and feet. We emphasize not only on the importance of making you feel relaxed and pampered, but also on the importance of sanitation. We use the latest and most thorough sanitizing technologies to ensure that our equipments are clean and disinfected. Disposable tools are always dispose of after each and every client.